Please call 07778708910 or our office number: 01216343714 to arrange an appointment. 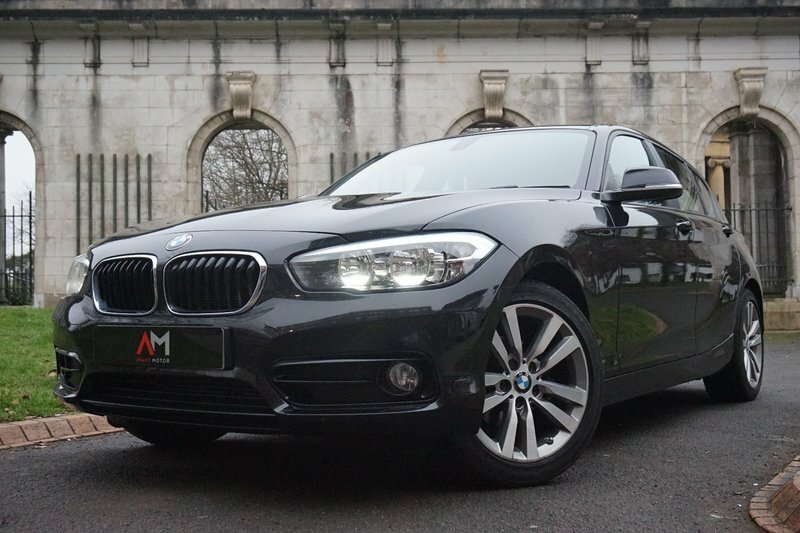 Excellent finance deals available from just £63 a week for HP (£0 deposit). PCP available for this car too. Drive away same day - with no extra admin fees! Extremely low road tax - only £20! Full BMW service history - serviced 3 times - last done on 13/03/18. MOT until 27/10/19. Spare key included. 3 owners. This car comes with BMW Navigation, Xenon Headlights, Keyless Engine Start, Auto Headlights, Auto Rain Sensor, 17" Alloys and Tyre Pressure Monitor.